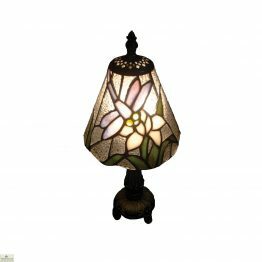 Tiffany Style Dragonfly Light Shade is a stunning lighting product that will add the perfect traditional touch to your home interior. 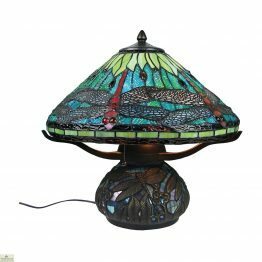 This eye catching dome shape dragonfly design adds a subtle pop of colour to any space with its intricate and delicate design. Measurements: H30cm x W30cm x D30cm. 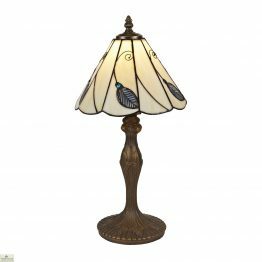 Tiffany Style Dragonfly Light Shade is a stunning lighting product that will add the perfect traditional touch to your home interior. 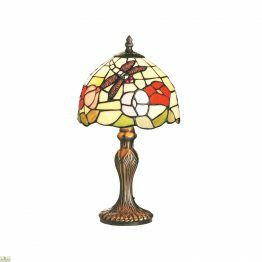 This eye catching dome shape dragonfly design adds a subtle pop of colour to any space with its intricate and delicate design and with its second to none detailing. 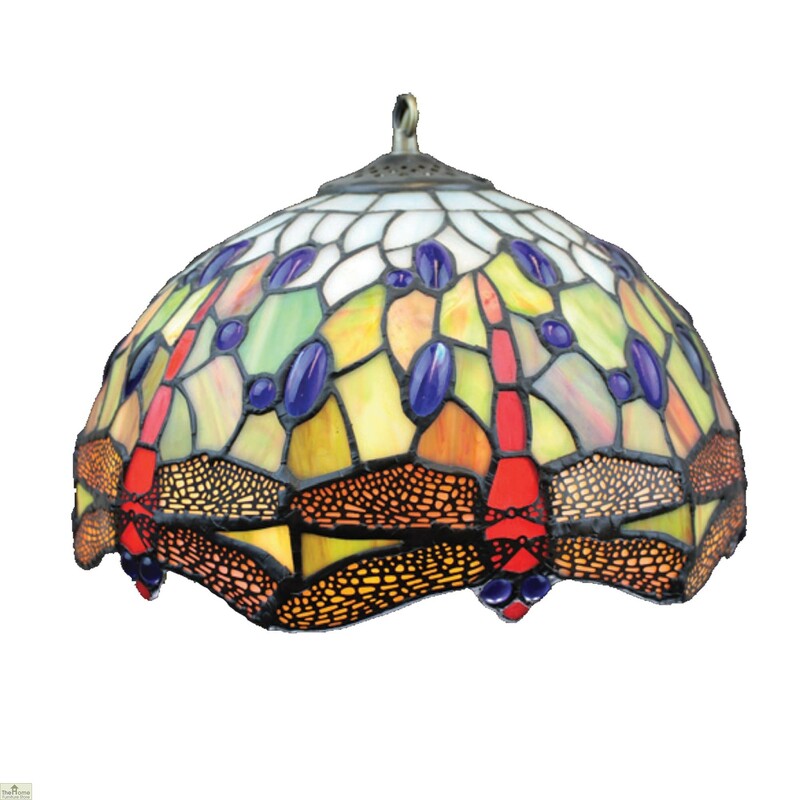 This impressive Tiffany Style Colourful Dragonfly Light Shade is completely adjustable making it easy for you to choose your ideal hanging position and will accentuate the hue of your living space and bring the special touch of character and warmth which every home deserves. Made from glass to see you through the years to come. Suitable with a 60w B22 lightbulb and energy efficient when a LED bulb is used. This striking wall light will look fabulous on the wall alone but equally just as striking grouped together around the room to create a wonderful warm glow.